Campaign to support Virgin Radio Italy, the Italian edition of the prestigious international broadcaster, launched in 2008. 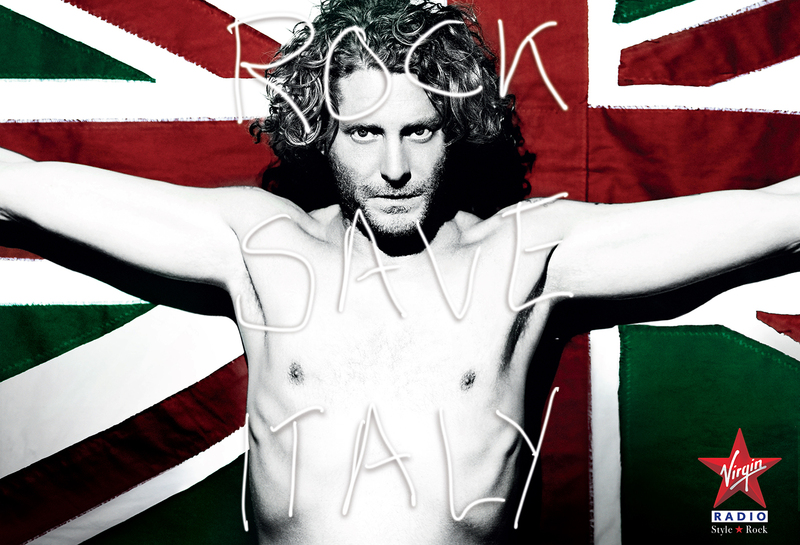 A powerful statement, at the same time Italian and universal: "Rock Save Italy”. A punk rock treatment that reinterprets an iconic image with an exceptional testimonial.